This workshop is designed to introduce youth to write and perform poems for a live audience. Students are provided unique, existential writing prompts to inspire their process. Students are also introduced to literary techniques and literary heroes/heroines that may influence the development of their individual voices. Strong writing forms the backbone of this course, but youth are also introduced to performance techniques and exercises and that will take their literary expression to another level. Student Writing Level: BEGINNER – ADVANCED.  Others attending the Lake Erie Folk Fest are welcome to drop in, learn and listen. Ephraim Nehemiah’s poetry uses rhythmic call and response, evocative narratives and accessible subject matter to create a transformative experience for listeners across the nation. Ephraim is currently a program director and teaching artist at Twelve Literary Arts in Cleveland, and serves as the coach of top 10 nationally-ranked teams that competed at Brave New Voices and the College Unions Poetry Slam Invitational respectively. 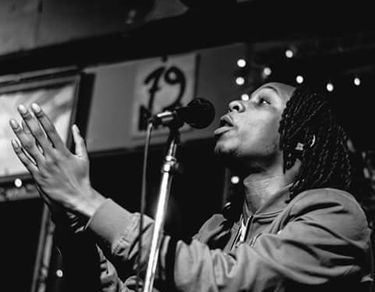 A finalist in several regional and national competitions such as 2017 Individual World Poetry Slam and 2018 Rustbelt Poetry Slam, Ephraim has also performed in collaboration with the Museum of Contemporary Art Detroit, The Cleveland Foundation, TEDx Talks, Button Poetry, the Saul William’s World tour and others.